In terms of sporty, all-American performance, it doesn’t get much more rugged than SUVs like the 2018 Jeep Wrangler and Subaru Crosstrek. Which is the best choice for your daily drive? Which is better suited for your weekend adventures? 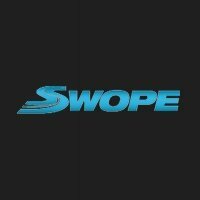 Our comparison guide is here to help you make the right choice. When it comes to rolling through boulder fields or fording streams, there’s no SUV that’s more capable than the Jeep Wrangler. This newly redesigned model dominates the off-road with new engines and hardware engineered for rugged performance. The 3.6-liter V6 engine supplies 285 horsepower and 260 pound-feet of torque – the kind of power you need to travel through seriously rugged terrain. Every Wrangler comes standard with four-wheel drive for a capable performance away from the pavement. The Subaru Crosstrek offers its own share of utility. While it won’t scale mountains like the Wrangler, the Crosstrek does come standard with all-wheel drive for safer winter cruising. This technology also improves traction as you travel light off-road trails. The new Crosstrek also features a special driving mode to improve overall control in off-road settings. However, the Crosstrek is no Wrangler. It might tour public campsites without an issue, but it won’t be scaling any mountains in the near future. The Wrangler offers two body styles, the two-door classic Wrangler and the four-door Unlimited. 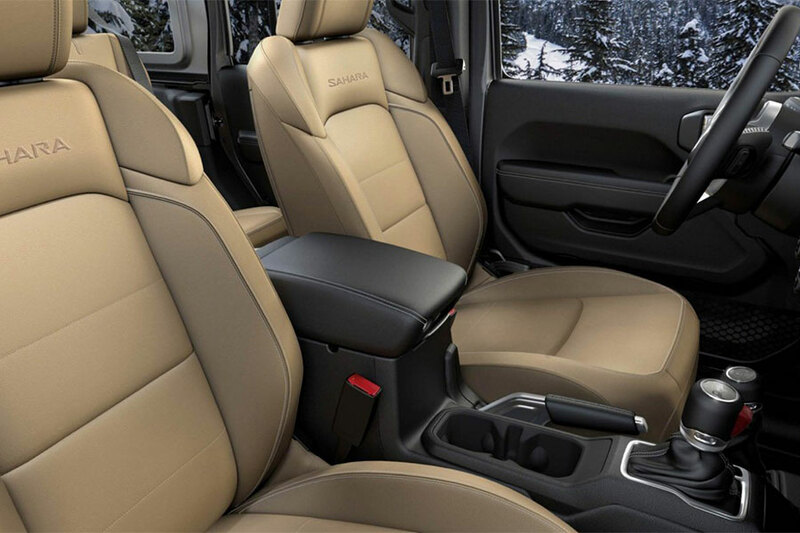 In the Wrangler Unlimited, you’ll find extra rear-seat leg room for your growing brood. This model can seat a full cabin of 6-footers in complete comfort, without any overlap. Like the Wrangler, the Crosstrek offers every upscale comfort, including handsome leather seating and a leather-wrapped steering wheel. While the Subaru Crosstrek may not feel quite as roomy as the Wrangler Unlimited, it still provides a family-friendly experience. If you’re looking for modern utility, it’s tough to beat the Wrangler. Each trim model comes with a full-size spare tire, so even a flat won’t keep you from reaching your rugged destination. 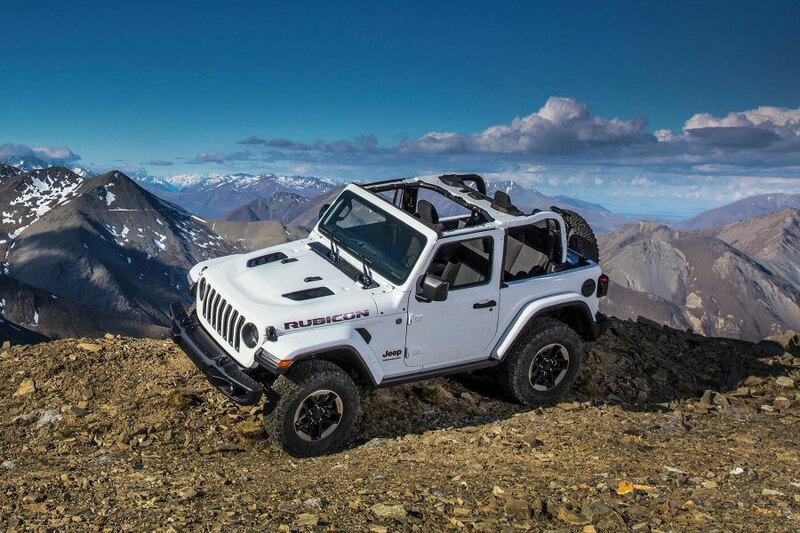 The Wrangler’s top, full metal doors, and windshield are removable, giving you a full-on outdoor experience. If you’ve got a surfboard or a bicycle to haul, the Subaru Crosstrek lets you flip down the rear seats to create extra cargo space. The Crosstrek also offers lots of ground clearance, so you can travel off-road paths without scratching the undercarriage. While it might not be as capable as the Wrangler, the Crosstrek is useful in its own way. Here, the Crosstrek shines. In government crash tests, the Subaru Crosstrek earned a perfect five-star rating for overall protection. Add Subaru’s EyeSight system for maximum visibility in just about any situation. This suite of features includes blind-spot detection with rear cross-traffic alert, which helps you switch lanes or back out of parking spaces safely. The package also includes automatic high-beam headlights to enhance visibility on a particularly dark highway. The newly redesigned 2018 Jeep Wrangler offers many of the high-tech safety aids that were missing from previous models. For example, blind-spot monitoring lets you know about vehicles lurking outside your line of sight. The rearview camera comes in handy when you’re backing out of an unfamiliar lane. If you do a lot of parallel parking, you can add parking sensors for a little extra sensibility. In the end, the 2018 Jeep Wrangler is the right choice for adventurous drivers. There’s no SUV that can take you further into rugged territory. Best of all, this new model offers every modern luxury, with optional comforts like leather upholstery and high-tech safety aids like blind-spot monitoring.